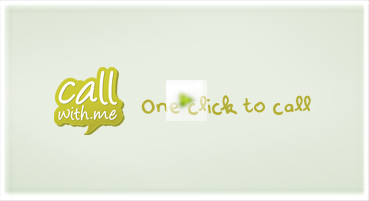 Add CallWith.Me to your website and get a new source of revenue. 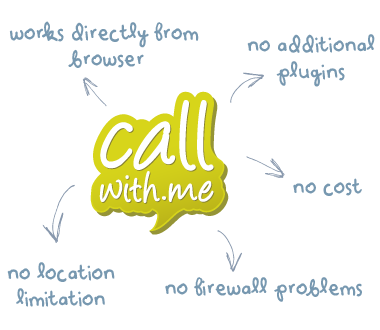 CallWith.Me turns your website into a virtual telephony operator. 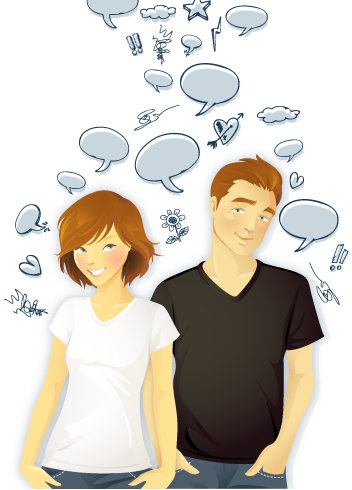 The CallWith.Me service is a tool that helps you get additional revenue from your users. It can be used with your existing billing infrastructure so your users can buy tokens they can use to talk to other users. Users can accept calls online or on their mobile phones when they are offline. A user’s mobile number is never disclosed on site or to the caller. Create an additional revenue stream with close to zero costs for integration by using our API and connecting it to your billing infrastructure.